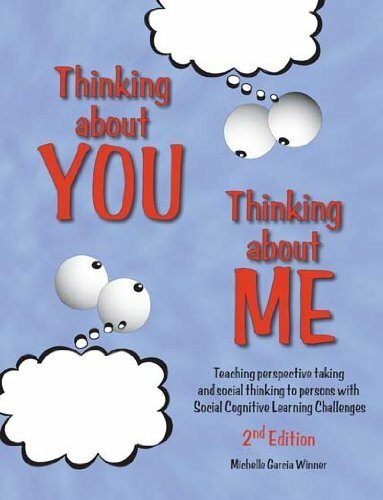 Addresses the different ways the problem of social cognitive learning deficits can present itself, & the current thinking on how to approach the problem. One deficit relates to perspective taking - the ability of one person to consider the point of view and motives of another.Provides exercises and activities that can immediately be applied to the student. Illustrated with diagrams and tables. Includes photocopiable handouts/reproducible pages. On the cover: Teaching perspective taking and Social Thinking to persons with Social Cognitive Learning Challenges.